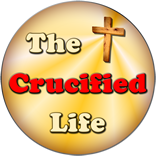 HomeThe Crucified Life Ministries BlogNo! Virginia, there is No Such Thing as Santa Claus! Her infamous editorial quickly grew, spawning into a highly rated movie and over the years has stirred the Christmas spirit in many hearts, young and old alike. Many young children have been entertained by grand visions in their head of the reality of a man named Santa, his wife, elves, a bright red sleigh pulled by lively reindeer and loaded with many gifts and festive holiday cheer. Her simple inquiry ushered in a magical and mystical season to many people seemingly magically entwined into believing about the presence of a jolly old Santa and a festive celebration of the Christmas season. The Santa Claus connection to the Christmas holiday has burgeoned greatly over time, ballooning into an overblown bright festival of lights, decorated trees, a retail explosion of oodles of presents, merry gatherings with scrumptious feasts, and an intense focus solely upon Santa Claus as the reason for a celebration rather than centering upon the real purpose for celebration. The divinely supernatural virgin birth of Jesus Christ was and always will be the foundation and purpose for having a Christmas celebration. 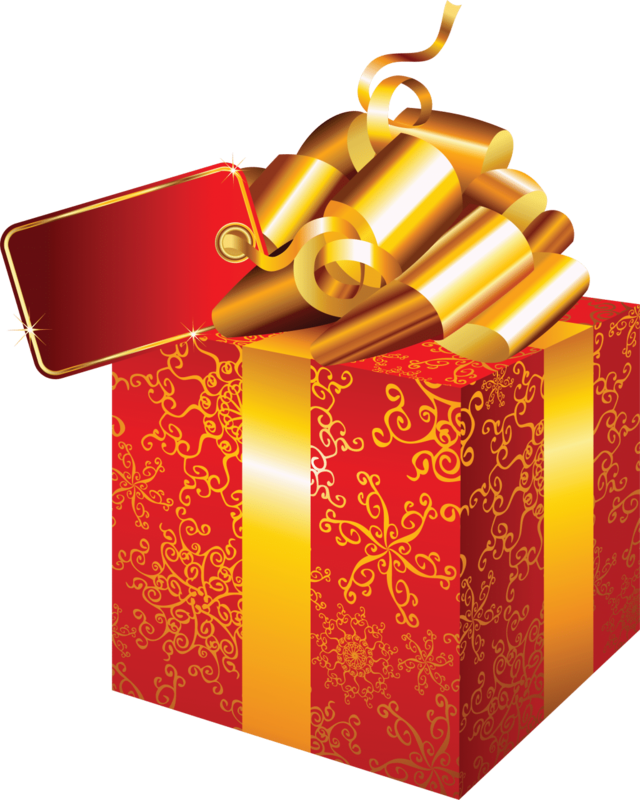 Yes, presents were given to honor the event of the birth of Jesus Christ. It was recorded in God’s Word that wise men presented specific symbolic presents: gold, frankincense, and myrrh in honor of the birth of baby Jesus. The wise men had followed the bright new divinely inspired star in the sky for signaling the birth of a King. The men did follow this star and come face to face with the newborn baby, who was Jesus Christ in the flesh, after an unknown amount of traveling time and distance. Today there are many, adults and young alike, who regard the reality of Santa Claus. They celebrate the Christmas Season solely based upon a jolly man named Santa Claus who is decked out in a red suit, drives a sleigh, and who brings lots of presents. It is a belief based solely on tradition and fables manufactured in this world. The widespread belief in Santa Claus was present for some time before Virginia asked her famous question, likely since early pagan times. However, belief in Santa Claus is completely backward and twisted from the actual truth based, divinely inspired and recorded in God’s Word. God’s Word does present Truth and factual history from ancient biblical times. It is not a book of mere stories and tall tales. The biblical account describes the truths of the birth of Jesus Christ including wise men who traveled a great distance, likely over a couple of years, to meet the newborn King. It is not widely understood that these men were labeled wise according to a spiritual curve at work this world. The men were likely soothsayers, astrologists, or magicians who were intimately familiar with the night time sky and eagerly noticed a new and very bright shining star located in the sky upon the birth of Jesus Christ. These men were perhaps wise in their own eyes rather than in knowledge of God; but were eager to travel a great distance to present gifts to honor and glorify the virgin birth of Jesus Christ. Their journey was according to the will of God and they followed the brightly shining star in the heavens which was provided for their direction by the hand of God. Sadly, many today suppress the truth and meaning behind this first Christmas celebration, often failing to mention the supernatural virgin birth of Jesus Christ. Many choose to celebrate this holiday with visions and dreams of Santa Claus and traditions grounded in this world, rather than choosing to rejoice according to the Truth found in scripture which was inspired and recorded by the leading of God. This monumental spiritual event of His birth took place in an inn, or barn, over two thousand years ago and Jesus Christ was born in humble fashion. He mother placed Him in a manger, or a trough, ordinarily for feeding cattle or other animals. Jesus Christ was not born in a palace with a silver spoon in His mouth! Think about this a little deeper: Jesus Christ left His glorious heavenly home to be born as a man in a tent of flesh even as He was a part of the trinity of God. He was God and man! 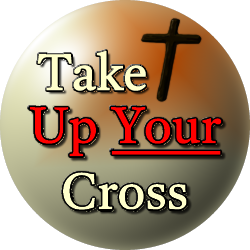 He was sent to this earth according to the will of His Father to be an eternal present for all mankind who would choose to accept his gift through faith. Have you accepted the greatest gift ever offered to man? Or do you desire gifts fashioned in this world, which will melt and fade away? While many in this world will choose to partake in celebrating the Christmas season with Santa Claus, gifts, trees, holiday cheer, and gatherings, the true children of God will celebrate personally the greatest gift ever who is perpetually alive and dwelling inside their illuminated heart forever. His presence dwells within their regenerated heart refreshing their mind and soul each day as they personally walk with Him upon this earth. Are you caught up in a celebration of traditions, tales, and Christmas presents rather than the holy presence of God alive who is alive for all eternity in regenerated hearts of mankind? No, Virginia there is no such thing as Santa Claus!